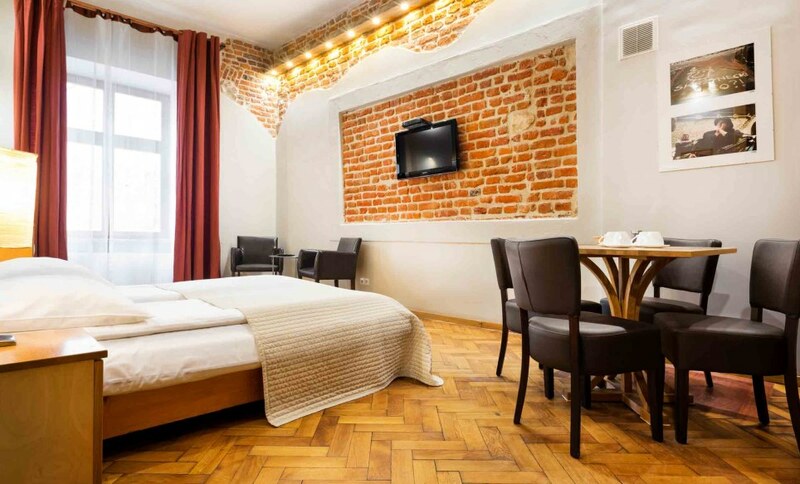 Aparthotel Stare Miasto is located in the very centre of Kraków’s Old Town, just 1-minute walk from the Main Market Square. 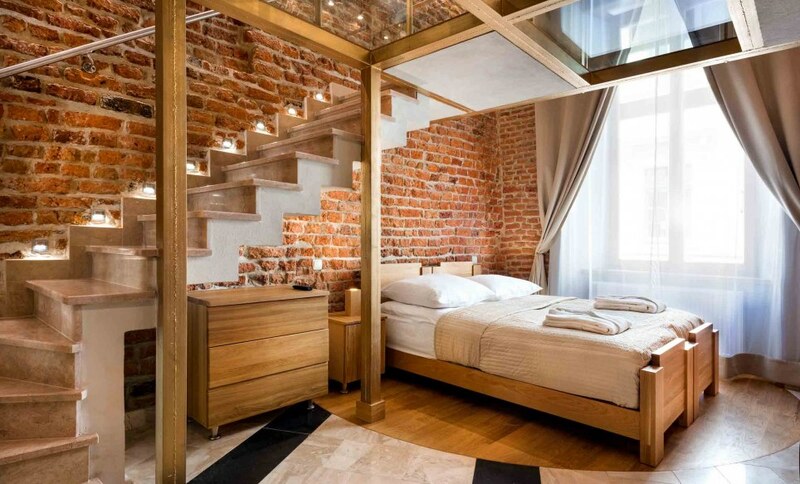 Located in a 17th-century building, Aparthotel Stare Miasto features a unique interior design in the warm colour of bricks with wooden elements. 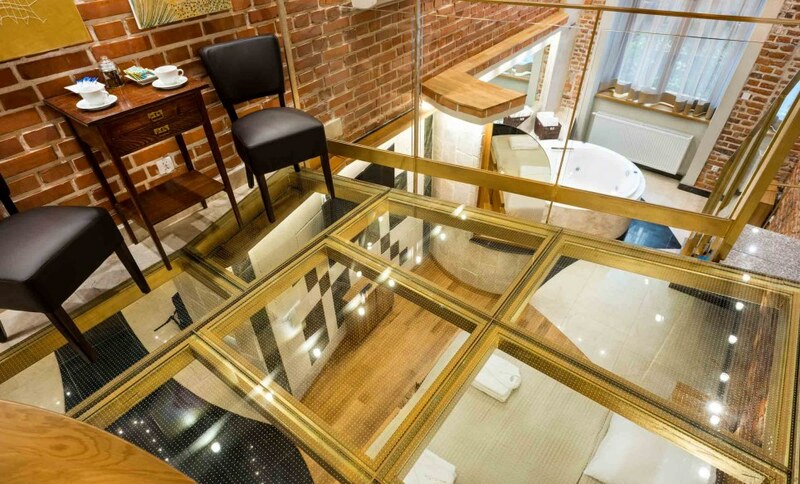 All apartments and suites at Aparthotel Stare Miasto are air-conditioned, fitted with an LCD TV and a fully-equipped kitchenette, including a refrigerator and an electric kettle. All apartments are serviced daily. 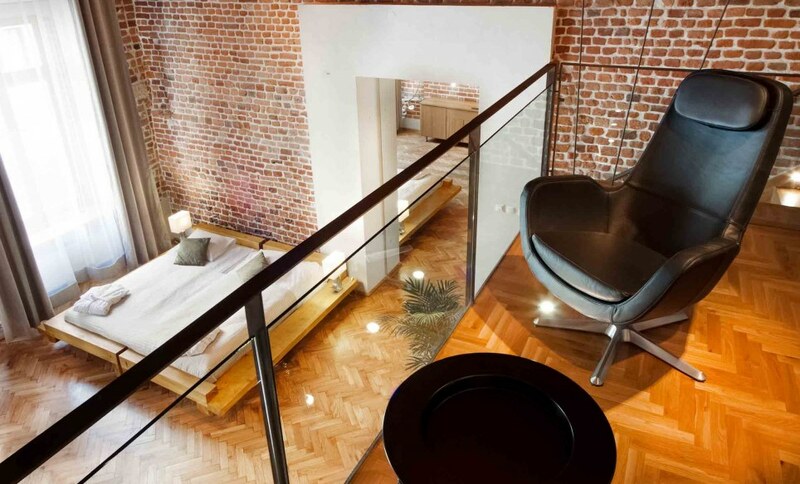 Aparthotel Stare Miasto is located 900 m from the Wawel Castle. There is a variety of restaurants and cafés in the surrounding area. Kraków Główny Railway Station and Galeria Krakowska Shopping Centre are just 1.6 km away. Positive: Great location and lovely breakfast. Positive: Breakfast was very nice!. Negative: A lot of noise from room next door and air conditioning wasn’t very efficient. Positive: Everything else was fantastic. Negative: No shower. Just s bath. Negative: Would have liked a separate shower, but that’s just a personal preference. Positive: It was so close to the main square very close and lovely staff. Positive: Excellent hotel Excellent staff. Positive: Great location - airport transfers arranged - staff very helpful - wil be back!. Negative: All good. Positive: Comfy environment. Negative: No intercommunication equipment. Positive: Staff, cleanliness, location, breakfast. Negative: Nothing. Positive: bed extra comfy. Negative: nothing. Positive: Great location,clean & comfortable,. Positive: Great location, 1 minute walk to square. Beautiful apartments and very secure. 24 hour reception. Negative: Nothing at all it was perfect. Positive: Great place to stay just round the corner from the square would definitely stay here again. Positive: Breakfast was available in the connected cafe. Very good choice on the menu. Reasonably priced and well prepared. Positive: Rooms were lovely and never stayed anywhere so clean! The location was excellent too. Negative: Nothing. 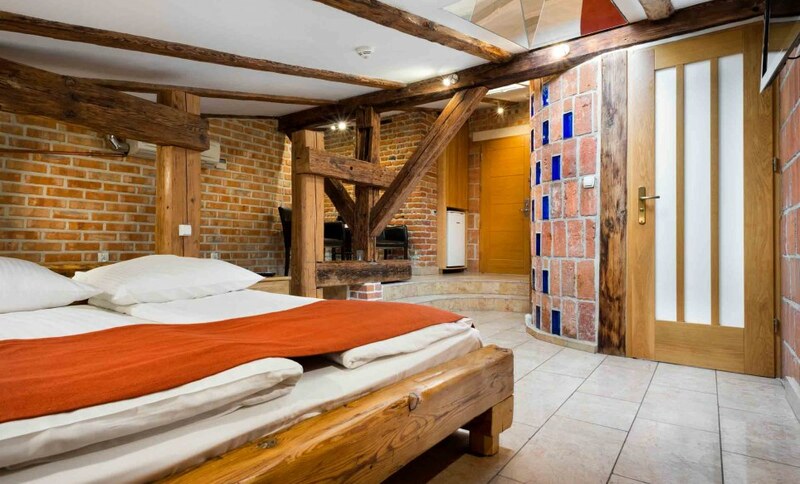 Really nice apartments..quirky...a couple of minutes from the main square. Can recommend the poached eggs and smoothie for breakfast. Positive: Great service,very clean,great location. Negative: Nothing could not fault anything in hotel. Positive: Breakfast was fantastic. Negative: No complaints. Positive: Absolutely loved this hotel! Rooms were fab! Clean, comfortable & with everything you need. 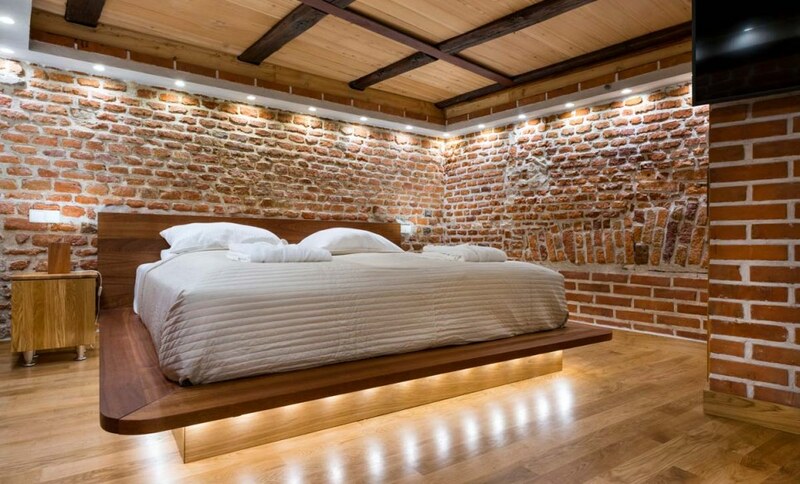 Design of rooms were fantastic!. 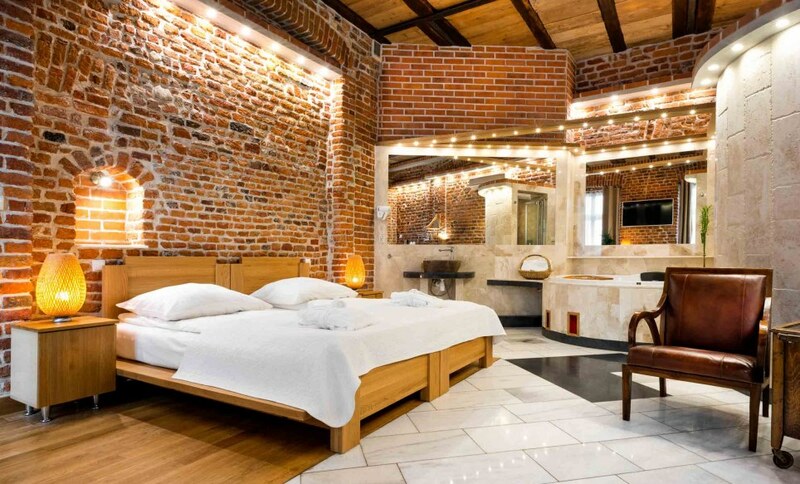 Positive: Fantastic hotel, comfy bed and great breakfast. Negative: Nothing. Positive: Location excellent. Great restaurants nearby.